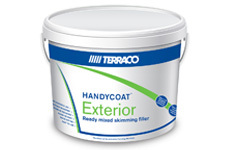 Ready-mixed surface preparation products used by professional plasterers and painters! 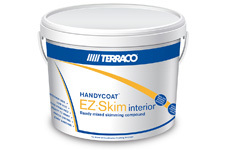 Handycoat products are highly versatile and are used by plasterers and painters for patching hairline cracks, repairing damage to plaster and paint work, filling nail holes in wood work, for making good around door and window architraves and for filling along the top of skirting boards – to name but a few popular usage areas. 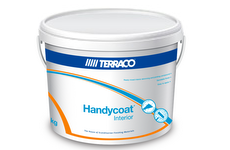 Handycoat products are easy to sand and are designed to reduce the amount of dust suspended in the air. 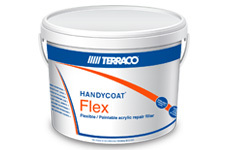 Mylaw Chemicals and Coatings PTY Ltd. distributes the Terraco Handycoat® range in South Africa.